Acupuncture can improve a variety of physical & emotional ailments by stimulating your natural healing process and restoring mind-body health. Acupuncture facilitates the free flow of healthy energy throughout the body. It is considered to be beneficial for a wide range of conditions. 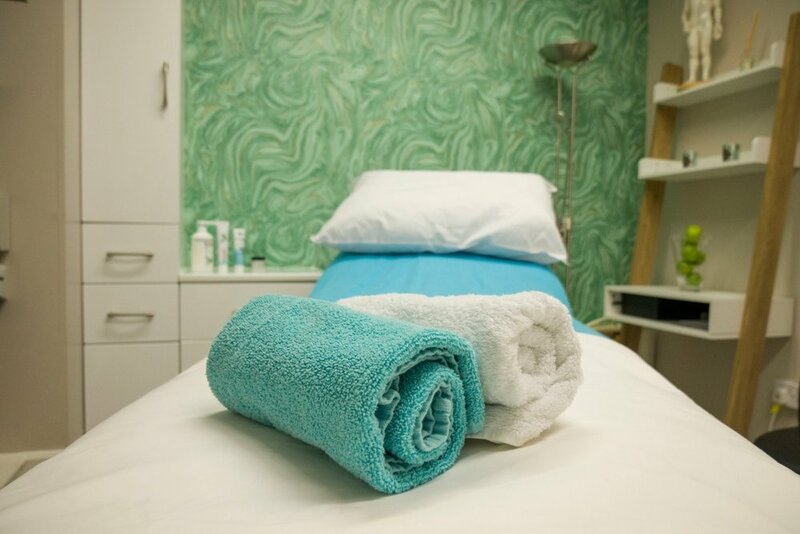 Because treatment is designed to affect your whole body and not just your symptoms, you may notice other niggling complaints also get better with a course of treatment. This is because Acupuncture works to balance your energy system so that your body and mind can return to a state of health and harmony. Many people have acupuncture to relieve specific aches and pains, such as osteoarthritis of the knee, headaches and low back pain, or for common health problems like an overactive bladder. Other people choose acupuncture when their body systems are out of balance, even though they have no obvious diagnosis. Some choose to have regular treatment just because they find it beneficial and relaxing. In our initial 60 minute session I will take a complete medical history and complete an evaluation of your current health. We will then begin your individual treatment plan. For the treatment itself, a combination of points will be chosen to rebalance your body’s energy system and acupuncture needles inserted. You will then be left to rest for a while for action of the needles to take effect. For those patients who want a more active role in their recovery optional Mindfulness and Creativity Techniques are included in the session. These techniques can be used to help calm your mind and see new opportunities and perspectives within your current situation which reduce the negative effects of stress and help the body to heal. Acupuncture needles are so fine that most people don’t feel them being inserted. It is normal to feel a mild tingle or dull ache as your acupuncturist adjusts the needle. Many feel deeply relaxed during treatment. The single-use sterile needles come in sealed packs. Weekly sessions are quite usual to begin with, for perhaps five or six treatments, reducing in frequency as your body responds. People who have a serious fear of needles will not be able to have this treatment. This situation is rare as the needles used are so fine and the number of needles is very low (usually 2-3 and rarely more than 6).